2. In a sauce pan – combine the water and the oil. Pour in the dry ingredients and mix until it looks like cake batter. It may have some lumps. That is ok.
3. Cook over medium heat stirring constantly. 4. In just a minute or two when it has thickened, remove from heat. It should become one big “lump” or bvall. 5. Allow it to cool until you can touch it. 6. Knead by hand until smooth. You may need to add in some flour if it is too sticky. 7. Continue kneading until it is to the consistency of regular play dough. All your kids to play and enjoy! We let them play with their regular play dough toys but we also let them use our Christmas cookie cutters to cut out some fun shapes. 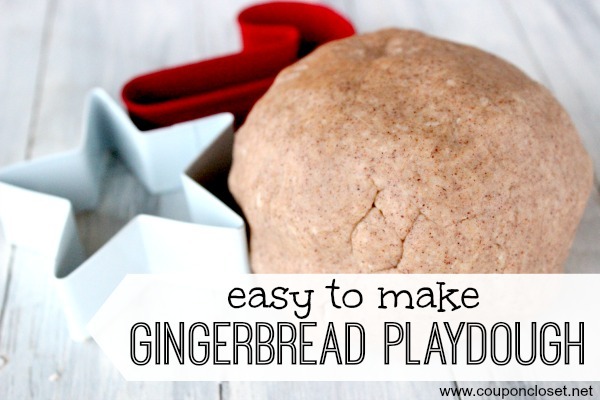 This is so fun and really easy to make with the kids. We keep in a sealed container (or in a ziplock bag). My daughter has been playing for the same batch for weeks now! It still smells great. 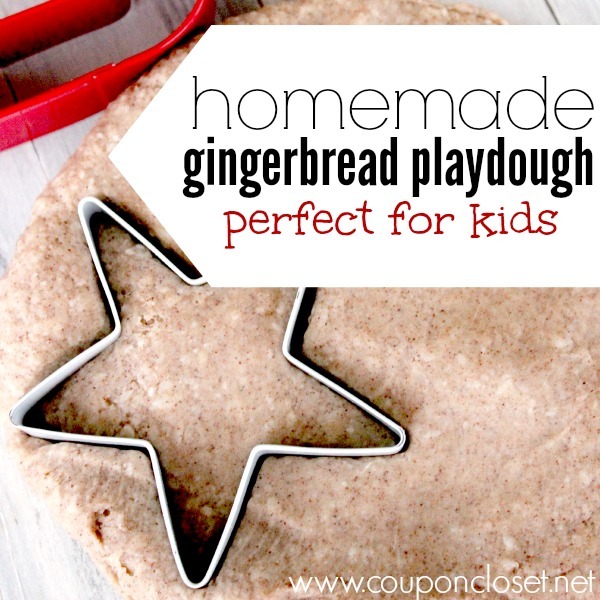 Learn how to make Homemade Playdough Recipes that your kids will go crazy over. 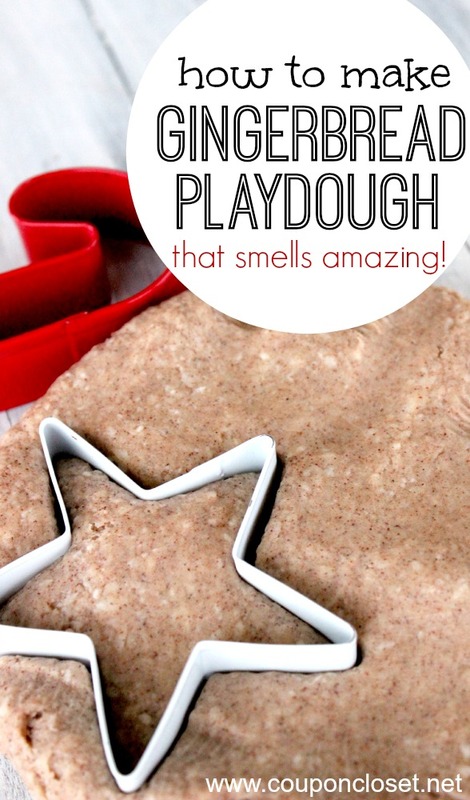 It so easy to make homemade playdough and you can easily make scented, edible, glitter and more varieties of playdough at home!